Lent, the penitential season, has its joys, even outside Laetare Sunday. 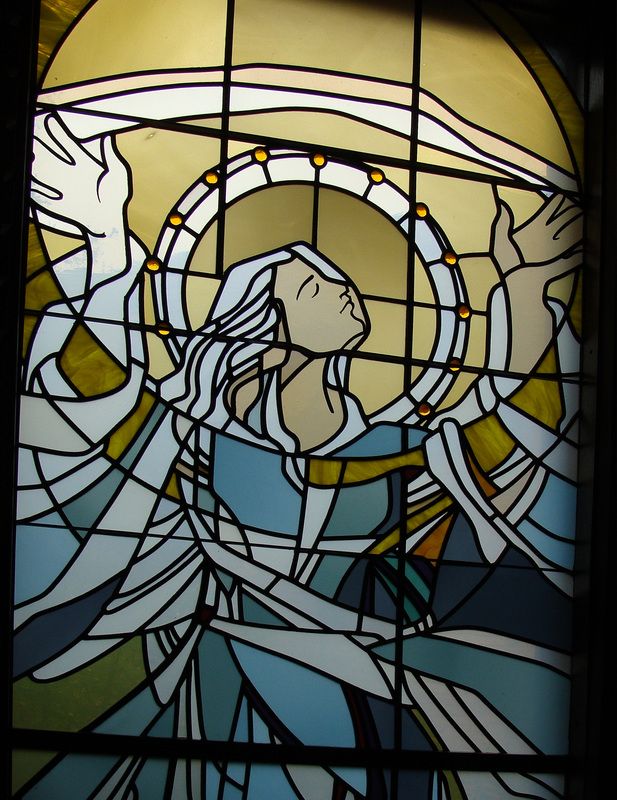 Joy expressed in stained glass. 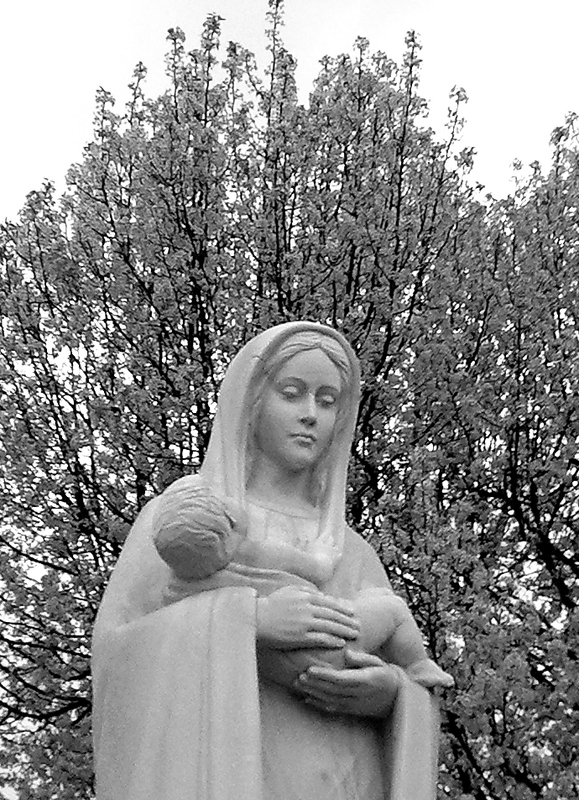 Spring blossoms frame the Madonna and Child. 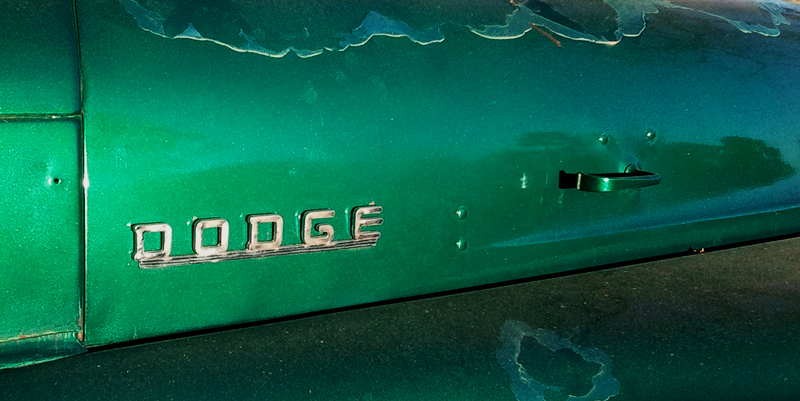 This beautifully weathered green metallic finish Dodge truck is parked outside our current favorite BBQ joint. Seems every time I write a news story about Arkansas’ droughted conditions, it rains. Not that I’m complaining, we need the water, even if the text loses its news value. This afternoon, following some errands in town, I wondered where “our” violets were. Last year, we had some that bloomed as early as January. Nose to the ground, I finally spotted three of them in the green that passes for a lawn — pale violet, some more white than violet. 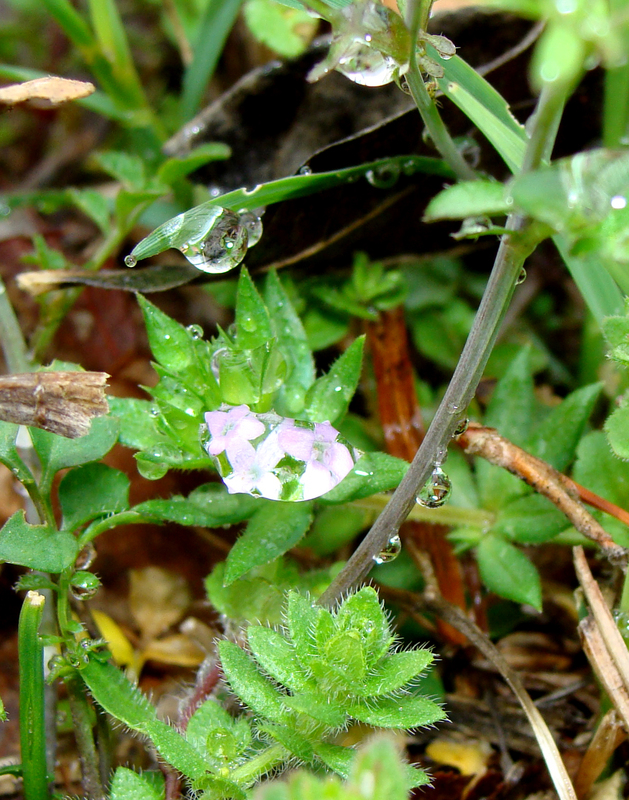 The chickweed was also eye-catching. The tiny flowers and water’s powerful surface tension seemed to make little snow globes with the flowers embedded in the bottom. 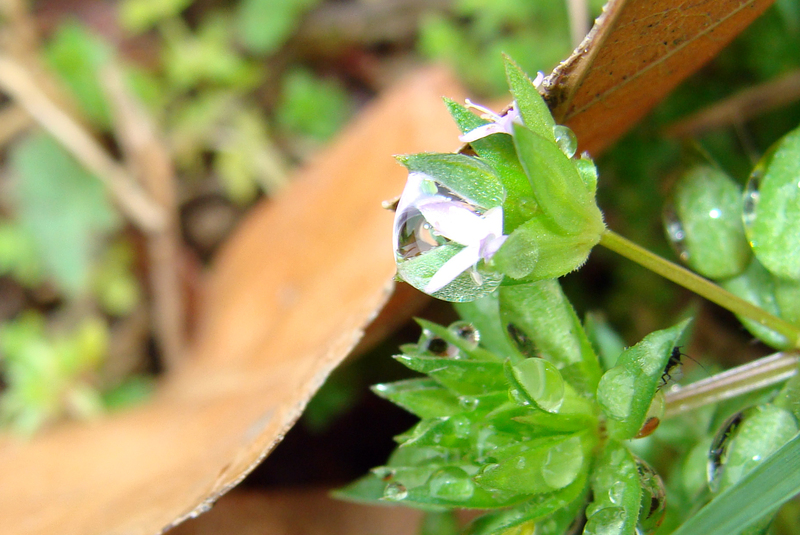 Chickweed flower wrapped in a drop of rainwater. Note the tiny black cricket on the underside of a leaf in the lower right hand corner. Three chickweed flowers under glass. With the arrival of spring, the buffleheads, our winter guests, have gone, and the returning pair of geese, are returning fewer times. 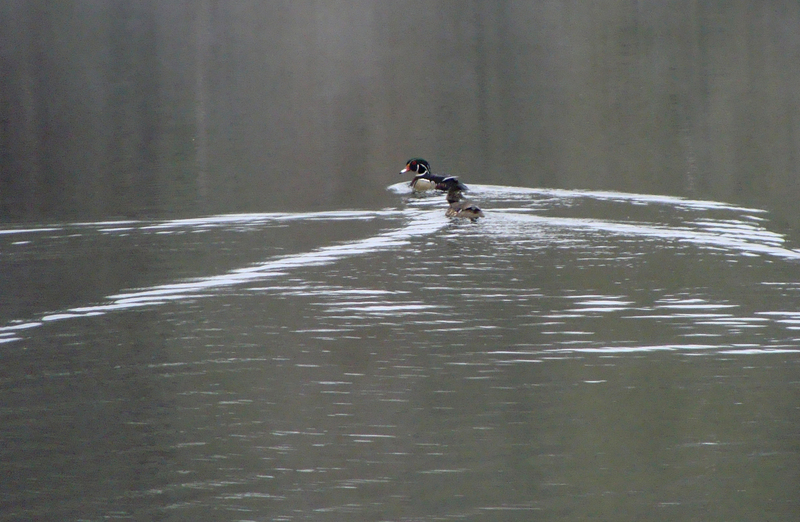 This morning, a pair of wood ducks were plowing Vs in the lake surface. A pair of wood ducks cruises the pond recently vacated by wintering birds. Violets are among my favorite flowers. They thrive in what little soil clings to sides of the Ouachita’s folds and they are beautiful. Had to pull over en route to the grocery store to catch these beauties as this morning’s rain clung to their petals. 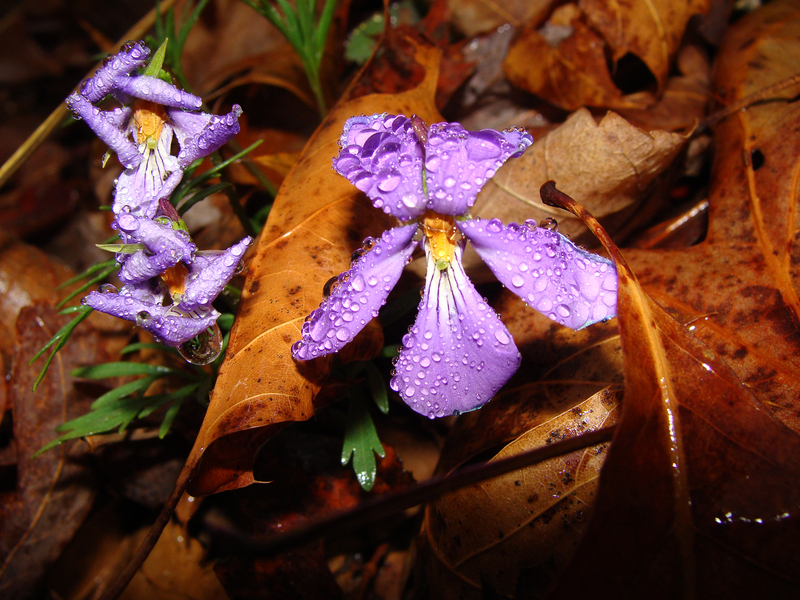 Three rain-spotted violets peer from beneath oak leaf litter. 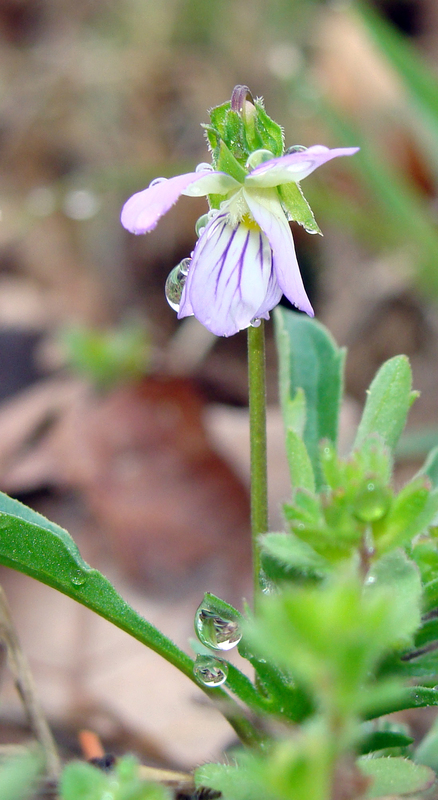 Tiny birdsfoot violet barely raises its head above the leaf litter and chickweed. April 6 update. Thanks to Amber Tripodi, bee researcher, for setting me straight! “He” is actually a “she”! SHe’s fuzzy. SHe’s buzzy. SHe and his her ilk are back with spring. 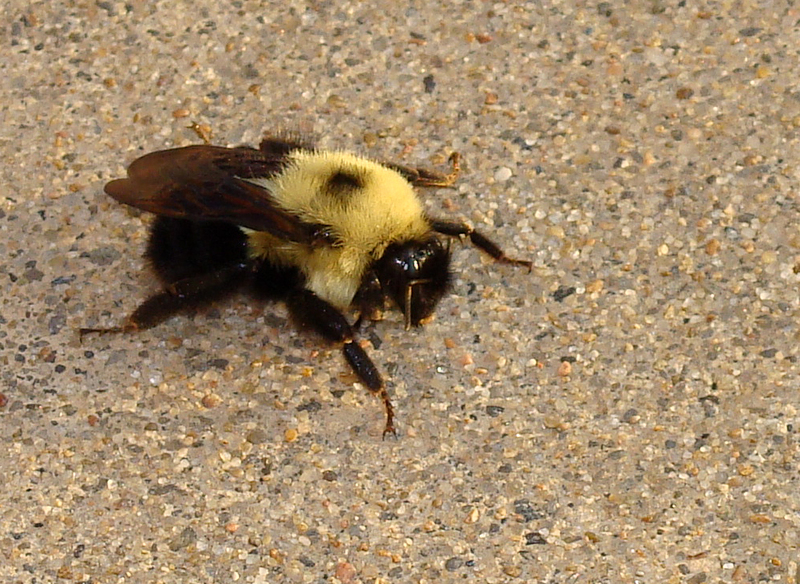 Bumblebee rests on the sidewalk. So many flowers to visit, so little time. Really now. What did you think you’d find here? 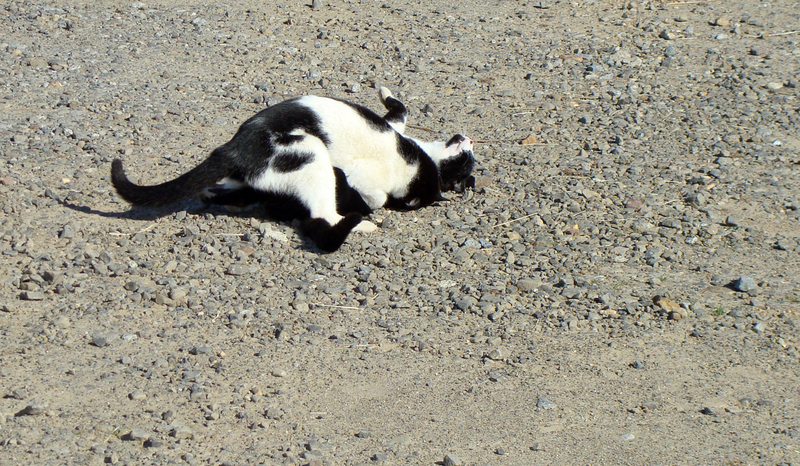 Two adopted barn cats tussle in the driveway. 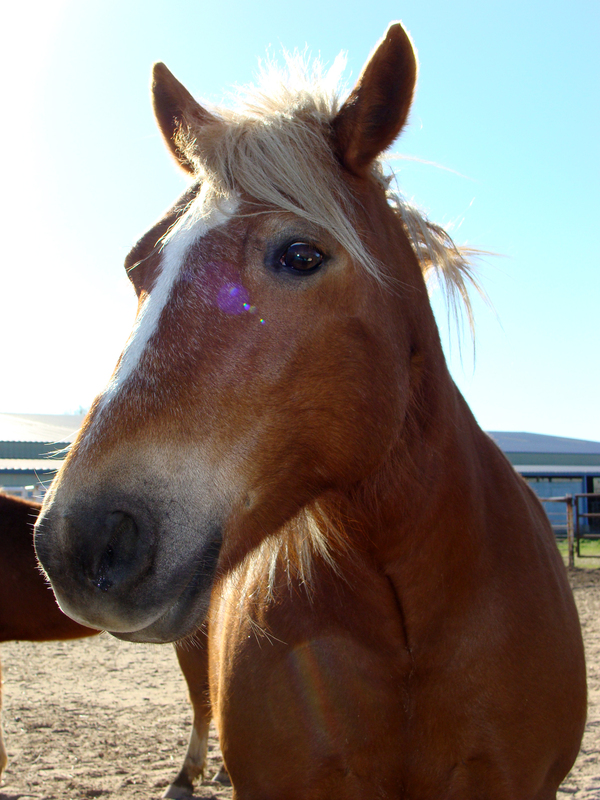 Another shot from Thursday's trip to the barn. Forget astronaut or fireman or rock star. With the half-century mark looming, this cat embodies my latest grown-up ambition. 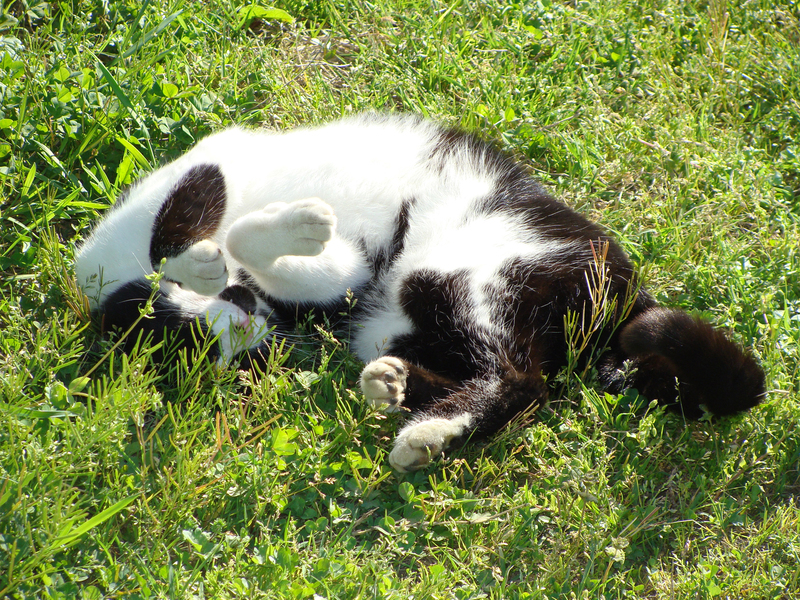 This barn cat enjoys a snooze in the sunshine after greeting guests. 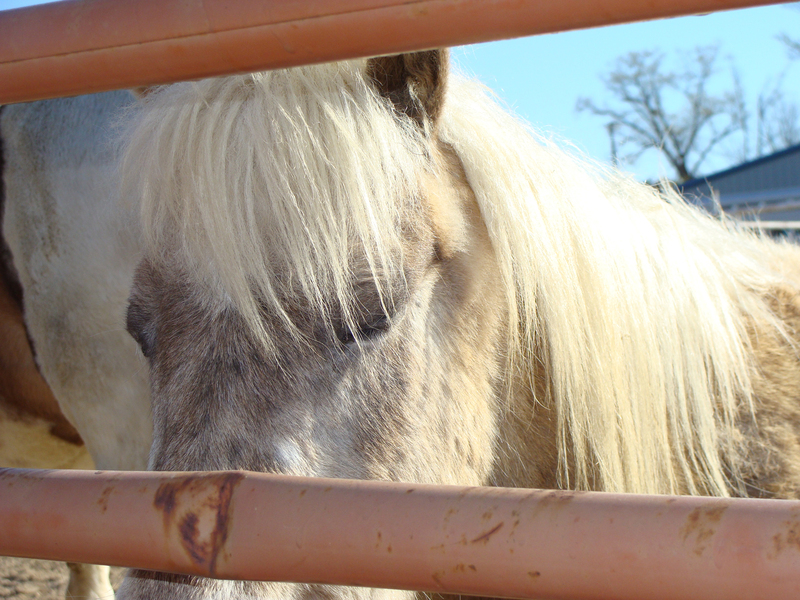 A pony, still wearing most of his winter coat, dozes in the warm spring sun with his "herd" of Shetland, Haflinger and other assorted equine munchkins. Not a bad way to live out your years, if you like a group setting. The ancient art of beekeeping has become cutting edge again, for various reasons. Some people like the grow-your-own aspect of food, others find working a hive to be a meditation, yet others simply like bees. 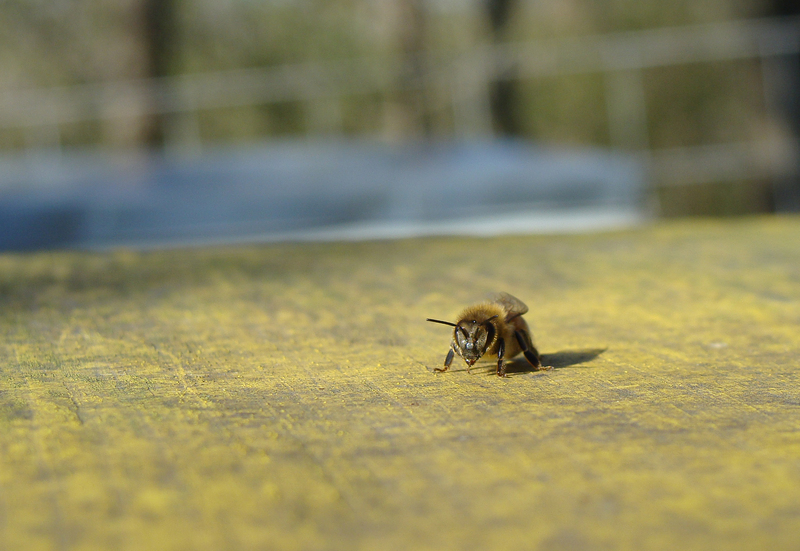 These are shots taken with Jon Zawislak, an apiarist with the University of Arkansas Division of Agriculture, at his hives. Single bee atop his hive. 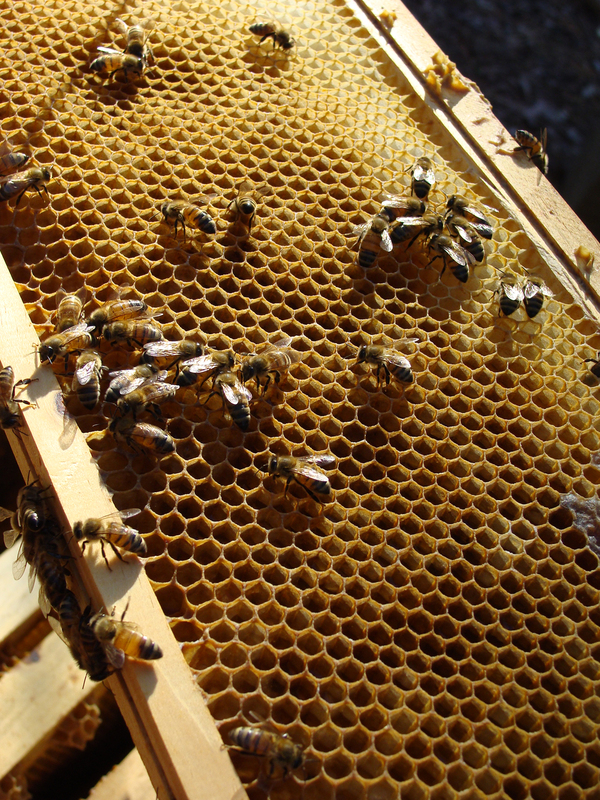 Bees work their honeycombed frame.